Has anyone seen our cat? Last seen 2 days ago. 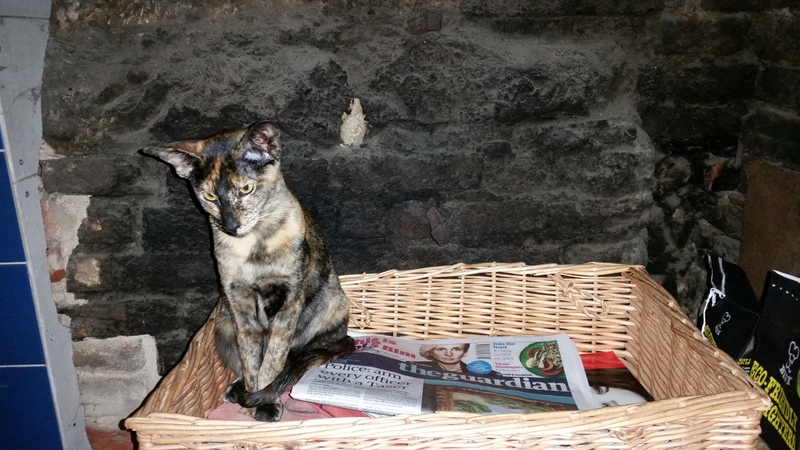 A young female tortoiseshell. Please add a comment below if sighted.